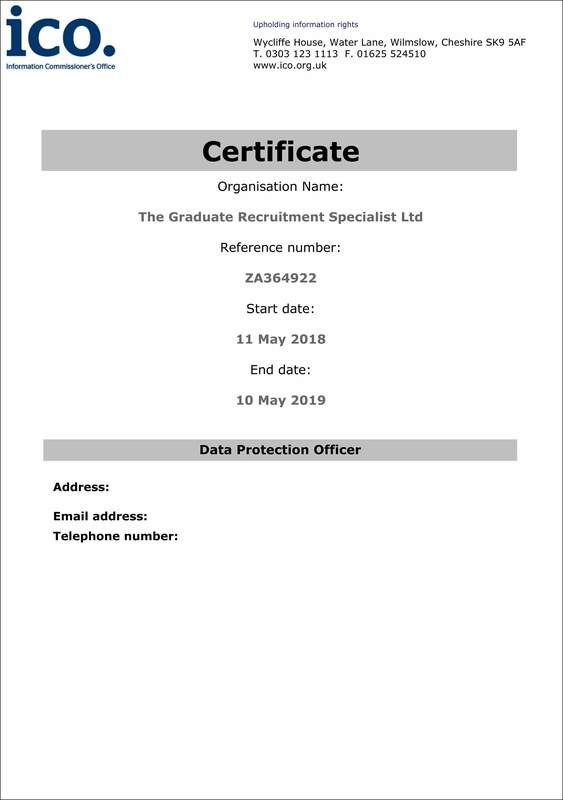 The Graduate Recruitment services in Northampton have over 20 years’ experience working on a range of opportunities from graduate training schemes right through to senior management roles. 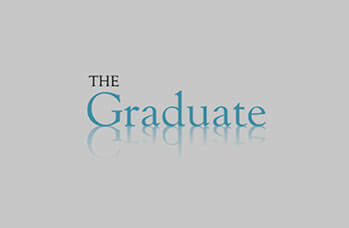 The Graduate Northampton gives an outstanding level of service; we are focused on finding and delivering recruitment solutions for graduates. We are located in Northampton but provide our services throughout the UK, including Midlands, Buckinghamshire and Leicestershire. 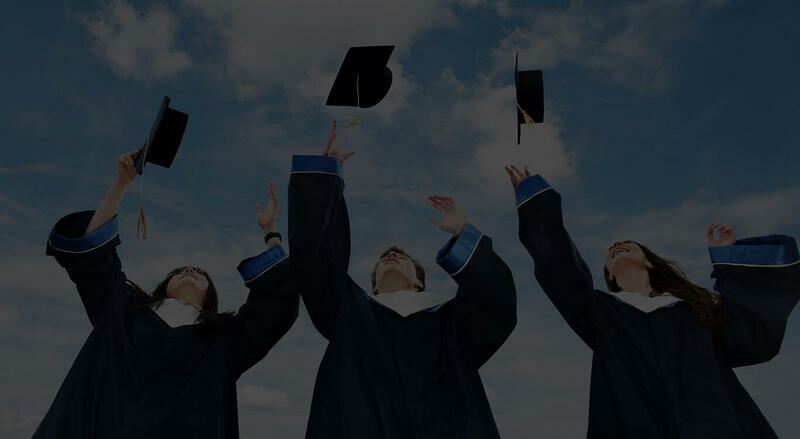 We flourish on finding work and representatives for graduates and organisations, particularly in a climate where employers are all hoping to engage with top quality graduates who will excel and progress within their business. 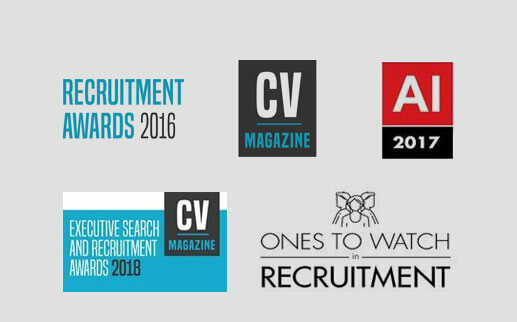 We understand how important it is to find a suitable candidate who will meet the job criteria and who will fit in well amongst the team. Less than half the UK Google themselves.